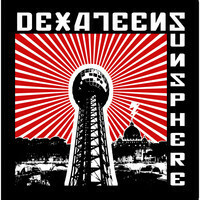 Ready to unleash new music upon the world, the Dexateens will release Sunsphere, an eight-song EP recorded back in 2009. To whet your appetite for tomorrow, stream “Foxhole Rock” below. Sunsphere will be available via Cornelius Chapel Records.